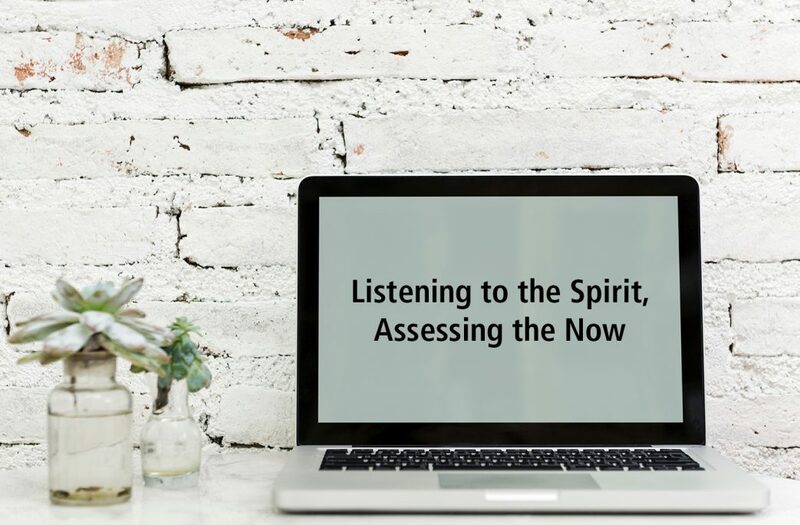 Please take the survey “Listening to the Spirit.” It will become the basis for discussion in the upcoming months. Here is the information for completing the “Listening to the Spirit” online survey. The spectrum questions (1-5) are important, but it is very important that you also make comments. The comments will remain anonymous but are compiled in the final report for everyone to read. This survey will remain open until midnight Sunday, September 23. We will then have the results collated and compiled and we will have a printed report available to us for our First Sunday worship, October 7. Thank you for your participation in the survey.